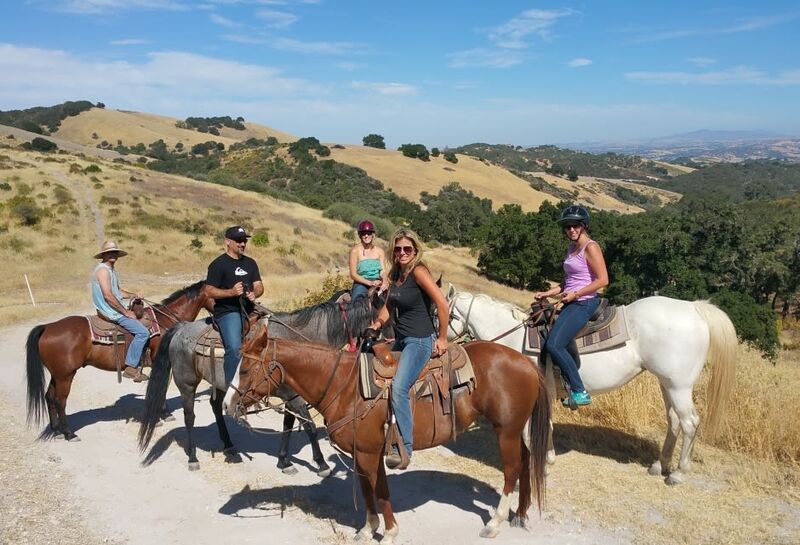 Experience the Central Coast on horseback! 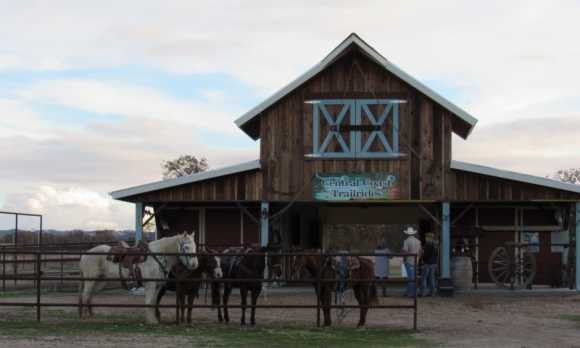 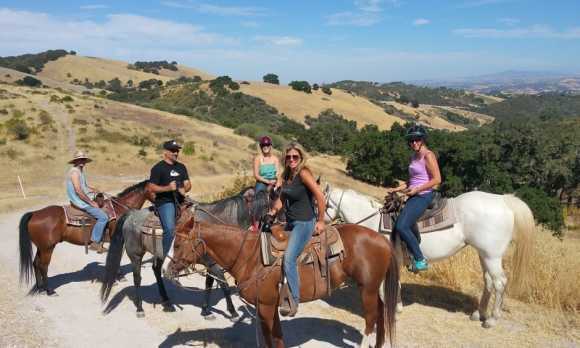 Central Coast Trailrides offers horse rides on some of the most scenic areas of the California Central Coast. 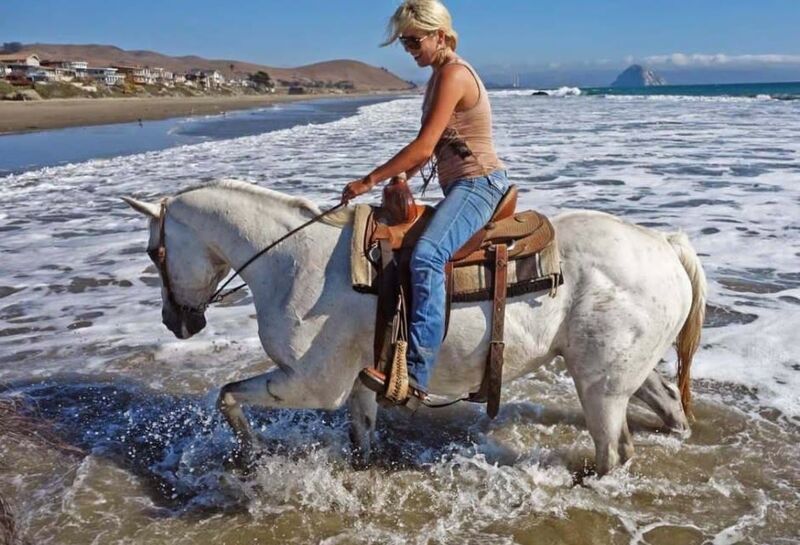 Custom rides are also available upon request. 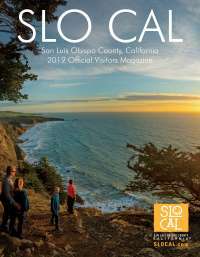 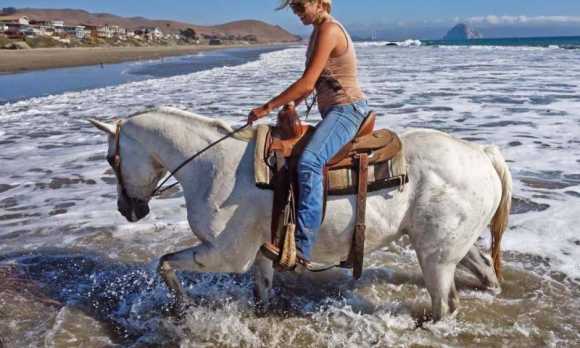 Some of our most popular horse rides explore the Central Coast towns, racnhes and vineyards of Paso Robles, Creston, Templeton, Morro Bay, Cayucos, Cambria, Atascadero, Santa Margarita and other San Luis Obispo County locations. 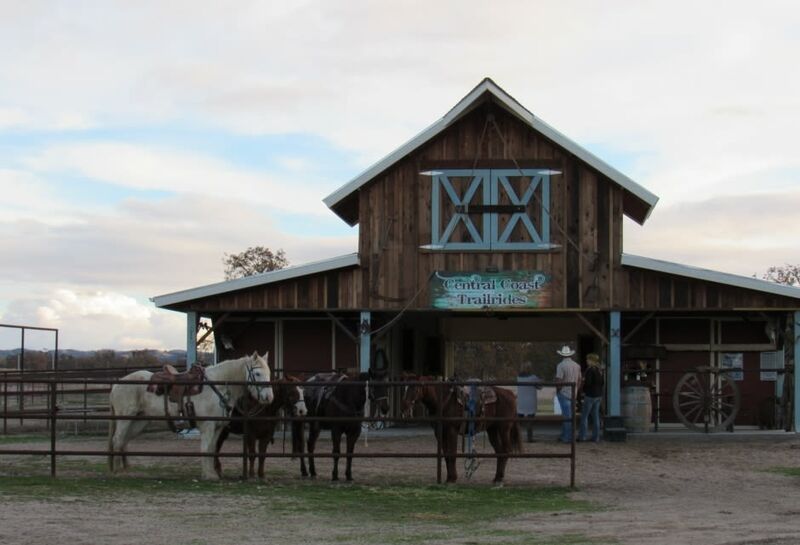 A perfect adventure for families, friends, wedding parties and couples.